If you're not subject to the pre-Olympics hype that is currently everywhere in the UK (and I'm pleased to say that I'm not, as I'm writing this blog post from Moscow), then the fact that it's only (!) 100 days to go until the games open in London might have passed you by. It will be good to see the "Reds" making such high-profile public appearances after what was a terrible 2011. 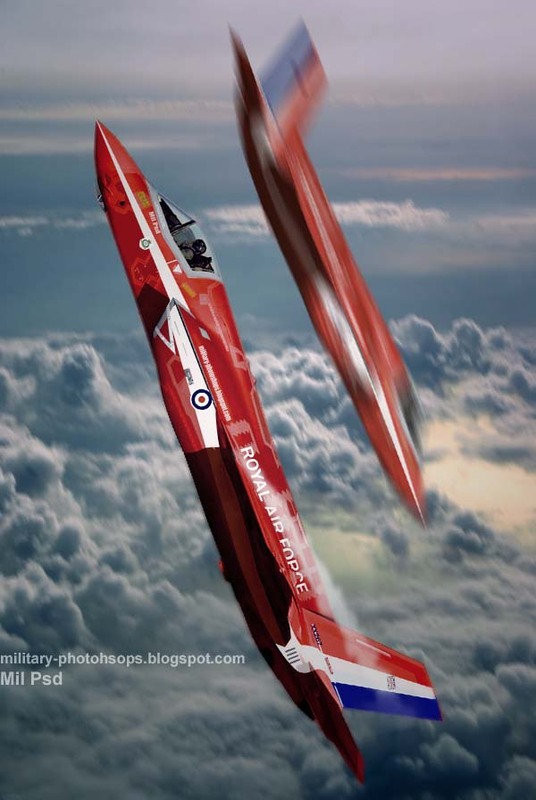 Flt Lt Jon Egging and Flt Lt Sean Cunningham both died in separate accidents during the display season, and some had speculated that perhaps the team would not return. This will also help reduce all the negative news surrounding the F-35B Lightening II program. The Reds are currently in Cyprus preparing for a busy season, which is scheduled to kick off on 2 June and run through the end of September. Let's hope for an entertaining, but most of all a safe one in 2012.